Wendes specializes in all phases of HVAC Ductwork, Plumbing, Piping and mechanical estimating with Accurate Pre-Loaded Labor and Materials. All estimating products may be used with On-Screen and Digitized Takeoff. 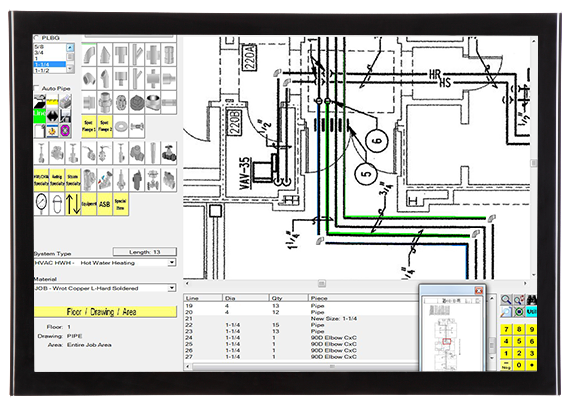 Integration with Excel Spreadsheets and CAD Systems provide cross platform data transfer to easily track changes in labor, materials throughout the construction process. 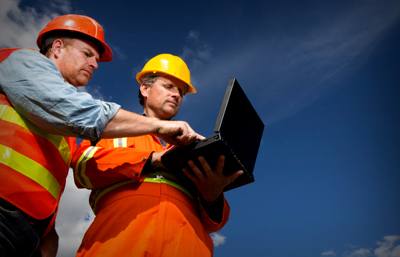 Wendes Estimating Software is designed to meet the demanding requirements for accurate labor and material cost estimates. We know that Plumbing and Mechanical Estimators need access to a vast database of materials and assemblies to prepare fast and efficient bids. 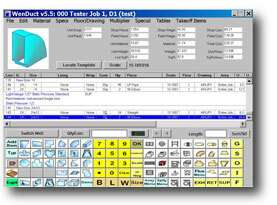 Wendes software comes pre-loaded with the largest data base of items in the industry. Wendes Trial Estimating Software will allow you to use Wendes Estimating Software on projects to experience valid "real world" results. Trial Estimating Software includes training and technical support to assure your success. Complete the "contact us" information and we will contact you to answer questions and deliver your trial software. Join us for a presentation of the latest On-Screen takeoff technology. 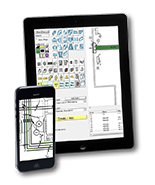 Import electronic drawings with Bluebeam Revu, share documents and takeoff on your desktop or field devices. Complete the contact us form for a presentation. Download your free Bluebeam Revu Software on the Wendes home page. 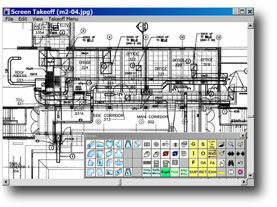 WenDuct HVAC Sheet Metal Estimating Software covers all aspects of light gauge, heavy gauge commercial, and industrial sheet metal. Wendes cost estimating includes accurate-pre-loaded labor and material based on twenty five years of accurate per piece labor studies . 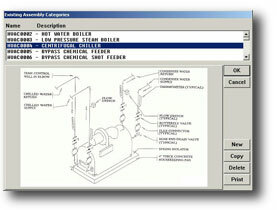 The software includes the widest selection of pre-loaded fittings, accessories, equipment and materials. 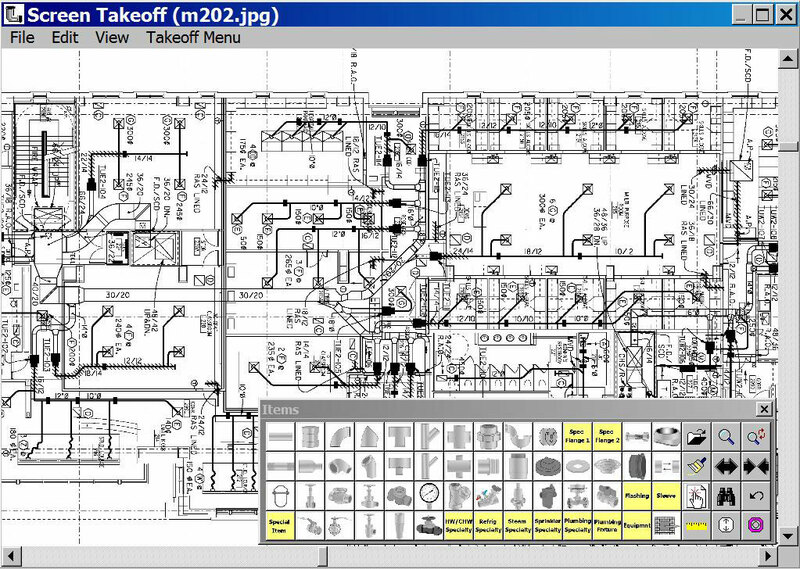 New “Wendes Screen Takeoff” provides digitized takeoff without the need for paper drawings. Bluebeam Revu provides PDF- based markup and collaboration. Download your free trial version of Bluebeam Revu. "A few years ago, we upgraded to the on-screen version of the software because of all the paper costs we were incurring. Wendes has been great helping us adapt and implement their software into our hardware and various other requests and requirements. I would highly recommend their software to anybody who wants and needs to get through projects quickly and profitably." 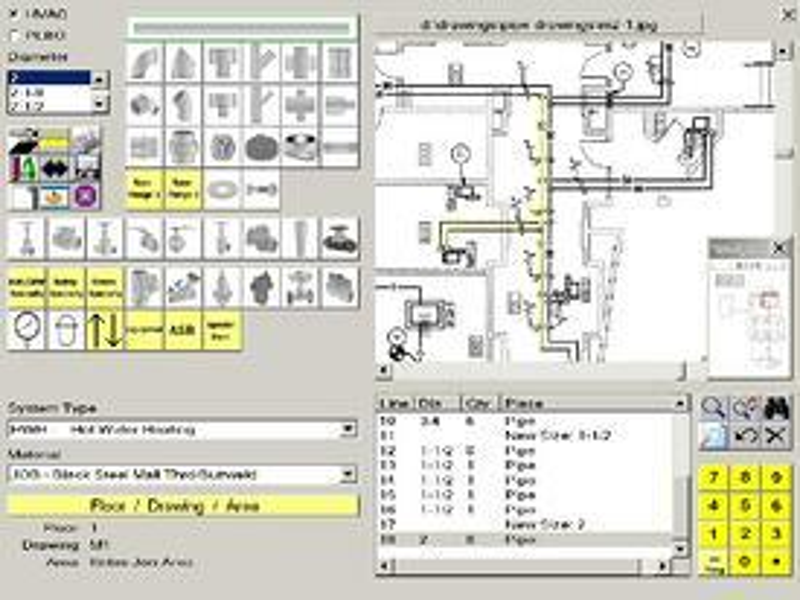 WenPipe Labor and Cost Estimating includes all phases of HVAC Piping, Plumbing, Refrigeration, Mechanical Piping, Process Piping, Sprinkler, Fire Protection, Waste Water and Insulation. An extensive database of assemblies, materials, fittings, valves and pipe is preloaded. 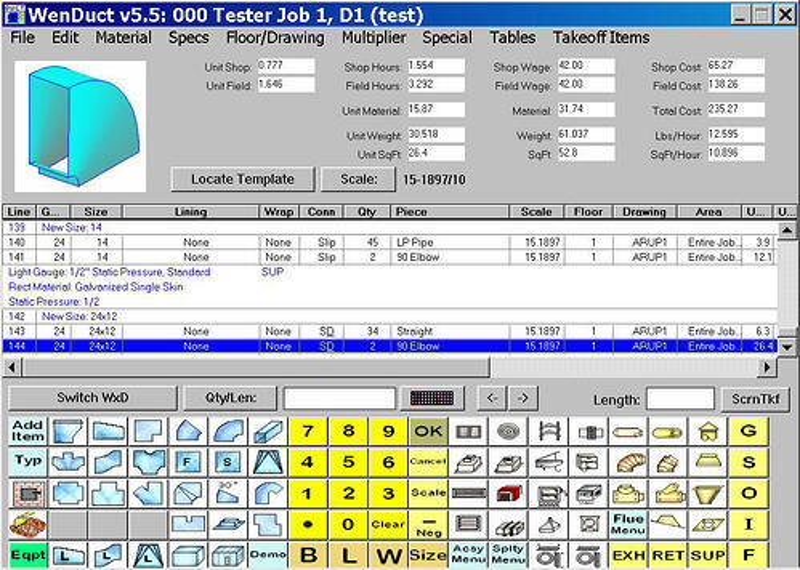 Accurate shop and field labor is pre-loaded and fully customizable to reflect regional and individual project specifications. Up-To-Date accurate material pricing is maintained with national pricing services. 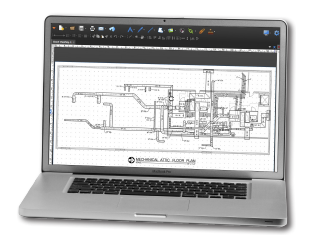 "I am using Bluebeam to mark up mechanical, plumbing and sheet metal drawings. I color and code these drawings as well as make comments on them. I also convert different types of file formats back and forth with Revu. It was a real stroke of luck that I stumbled across Bluebeam. We were at our wit's end trying to find a program that fit our needs".